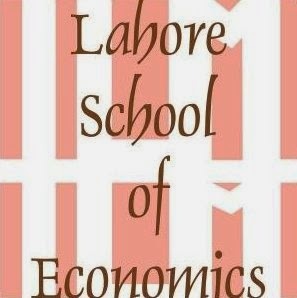 Mahmood Chaudhry Library was inaugurated by the Chairman Lahore School of Economics Mahmood Ali Khan Chaudhry in the Main Campus here this morning. The Chairman inaugurated the social sciences library in a simple but impressive ceremony that was attended by students, faculty and guests. At this occasion, Mahmood Chaudhry Full Scholarship – a special scholarship to be awarded to an outstanding MBA Second Year student - was also announced. The first scholarship was awarded to Salman Tahir.